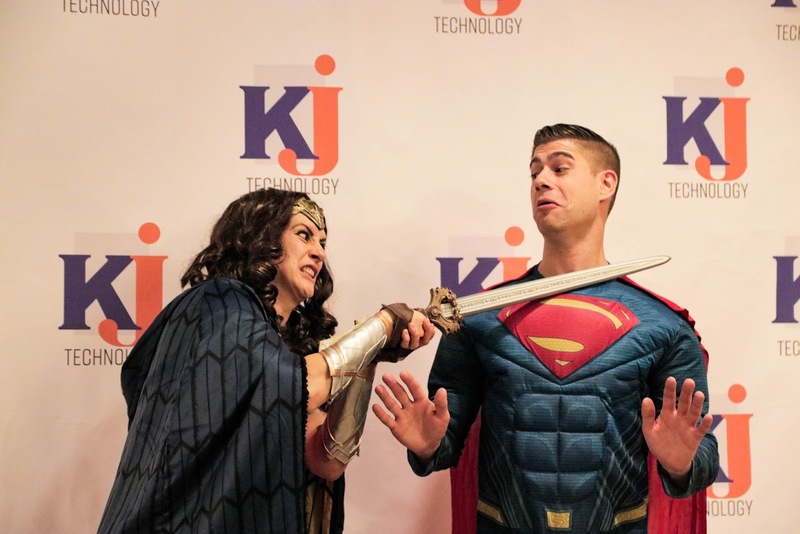 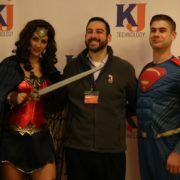 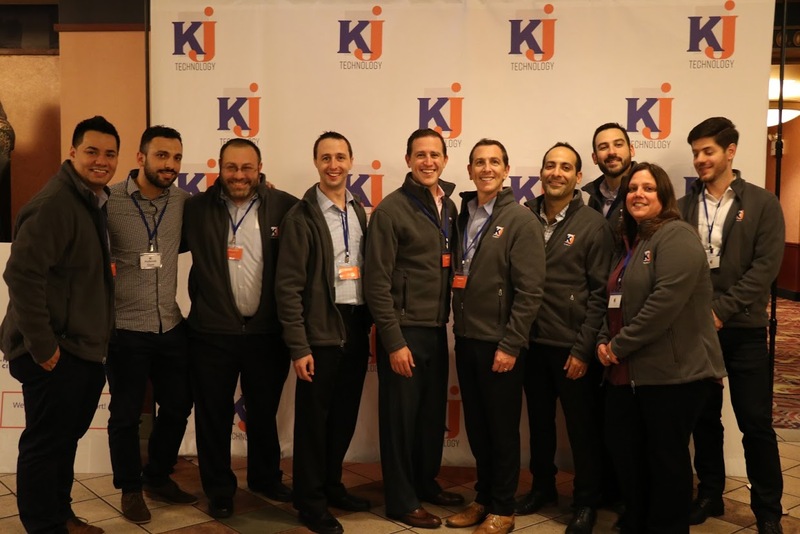 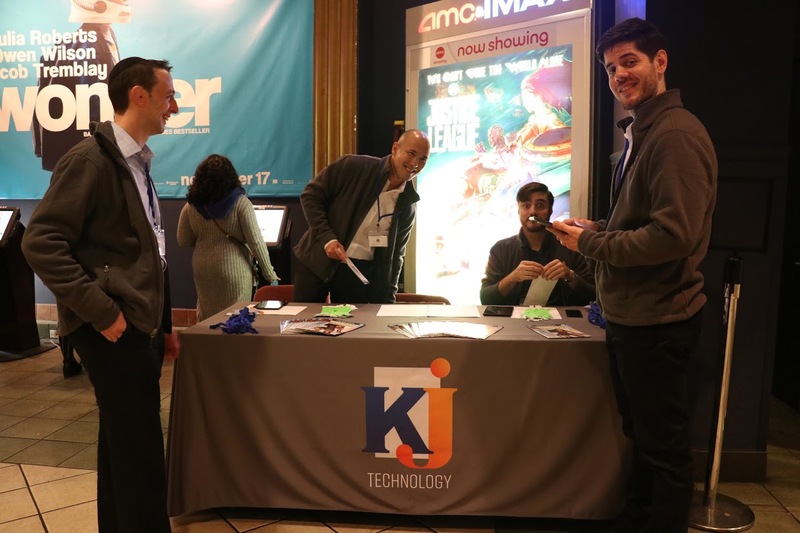 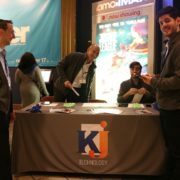 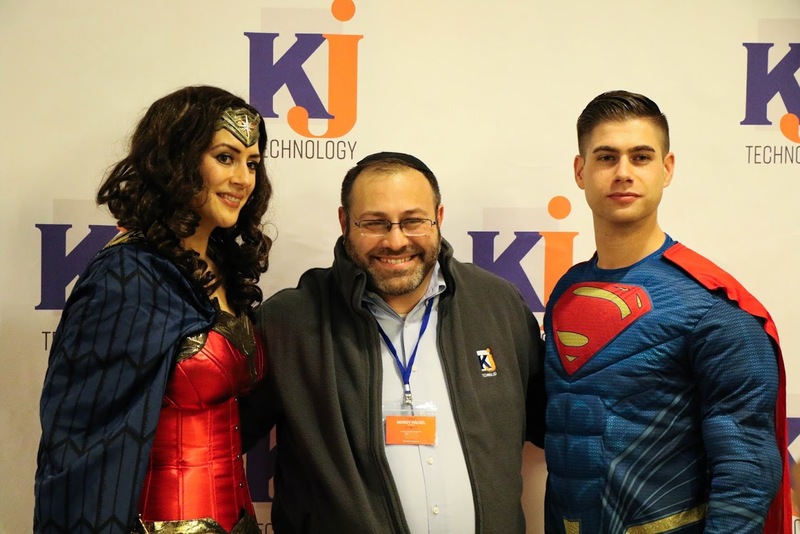 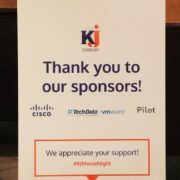 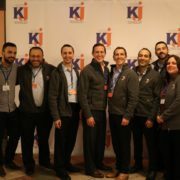 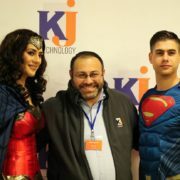 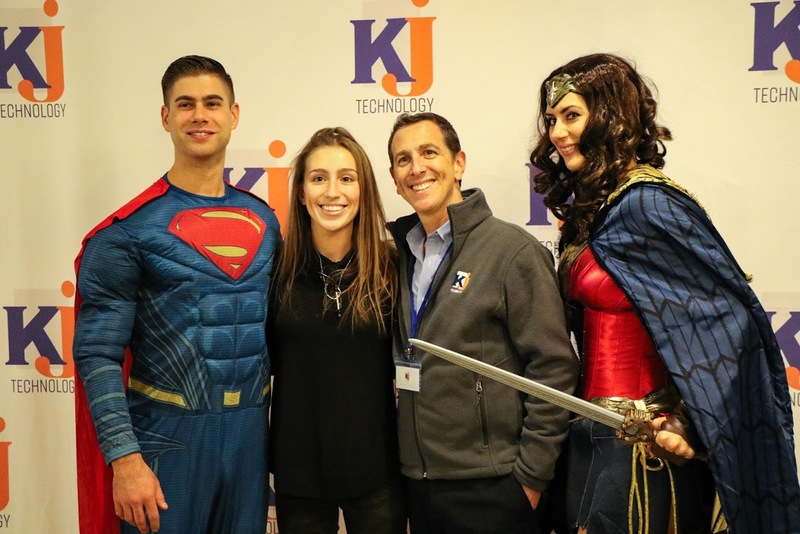 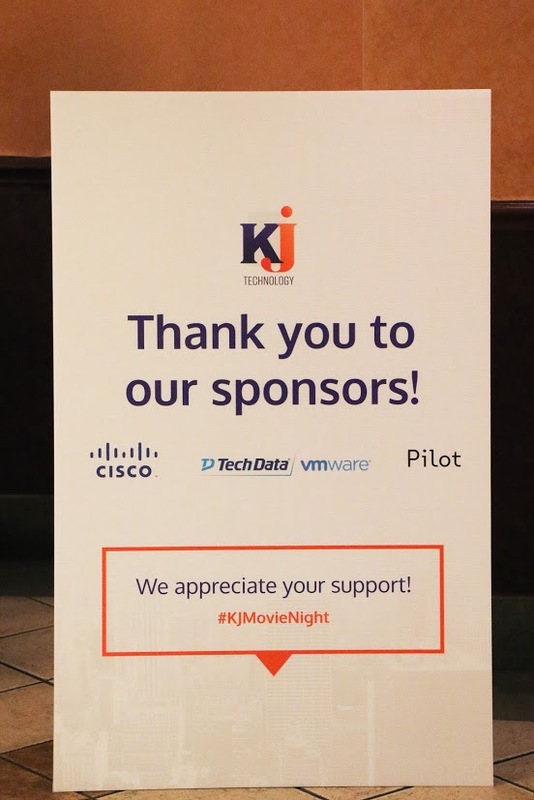 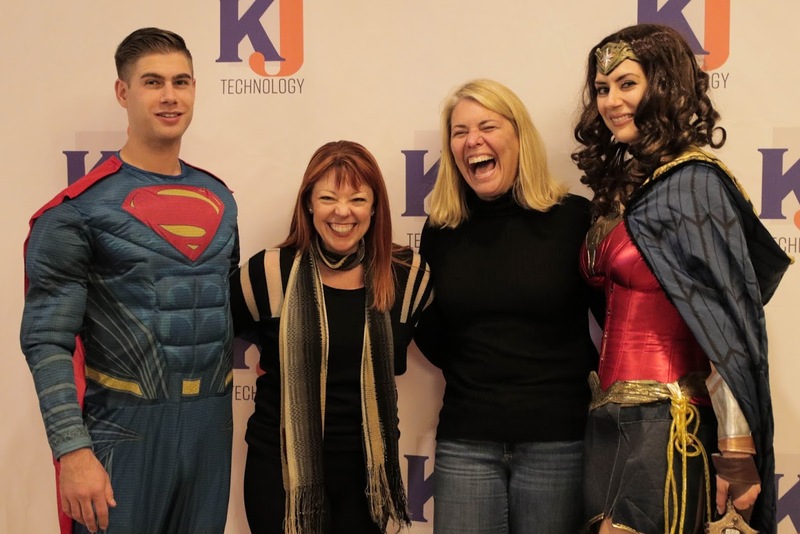 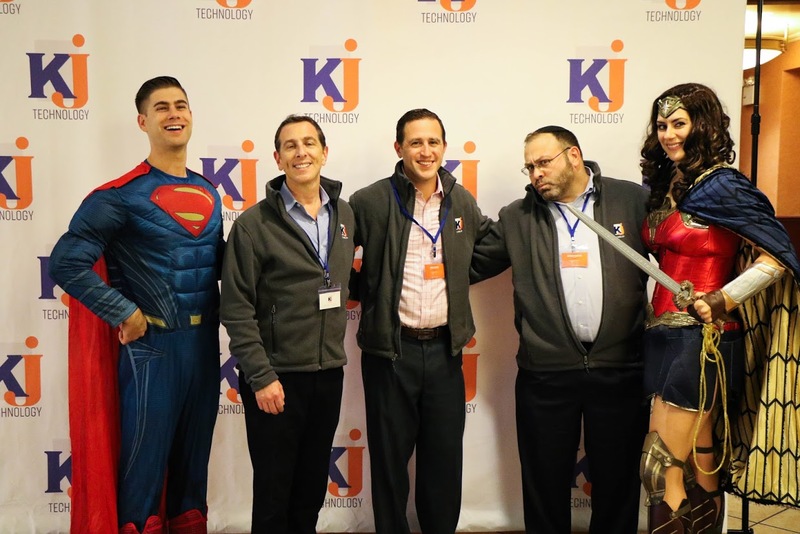 At KJ Technology, we like to say we go above and beyond for our clients. 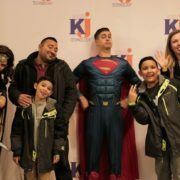 We try to instill this thinking into everything we do. 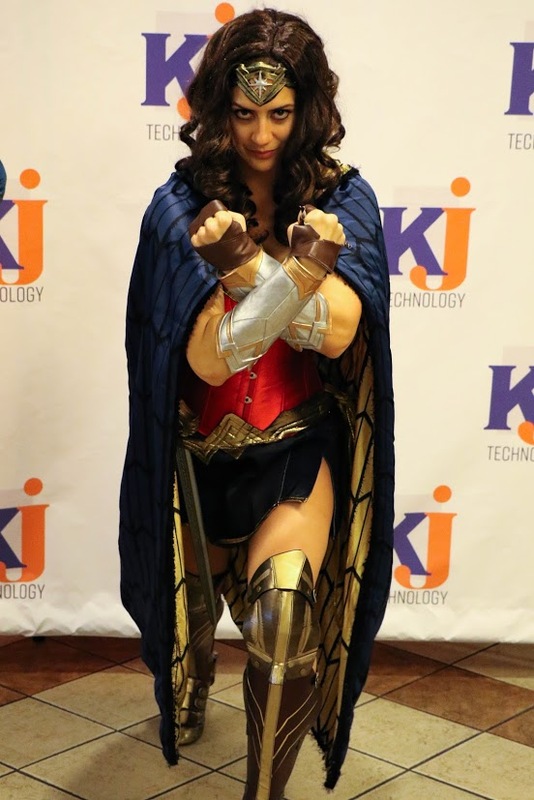 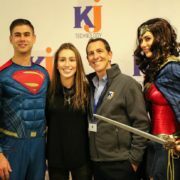 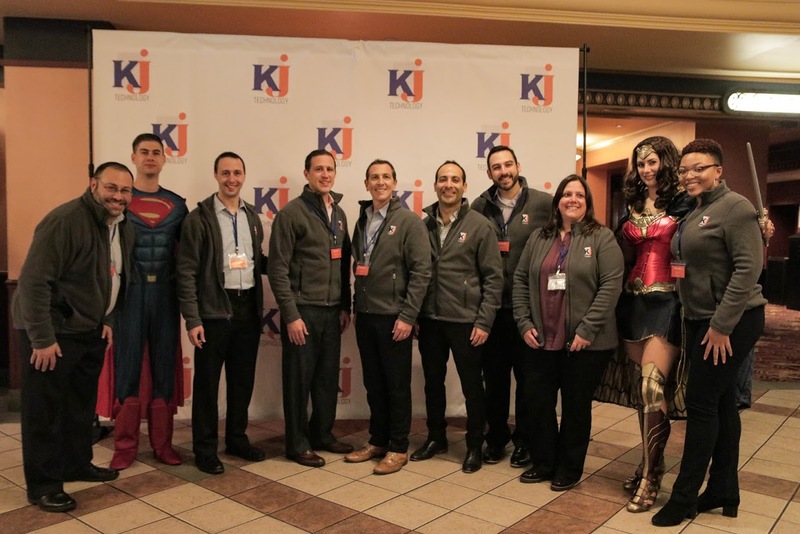 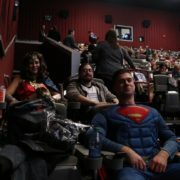 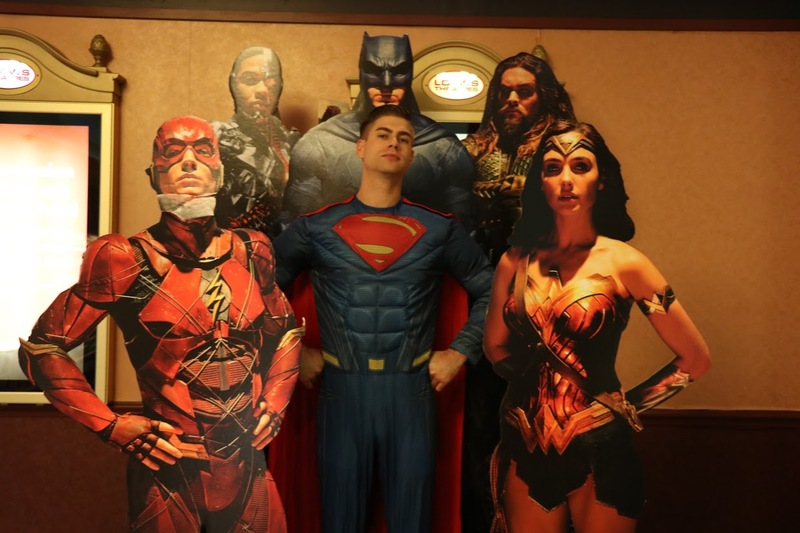 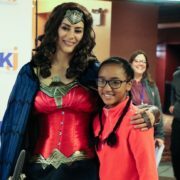 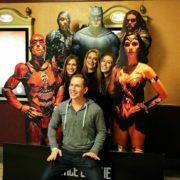 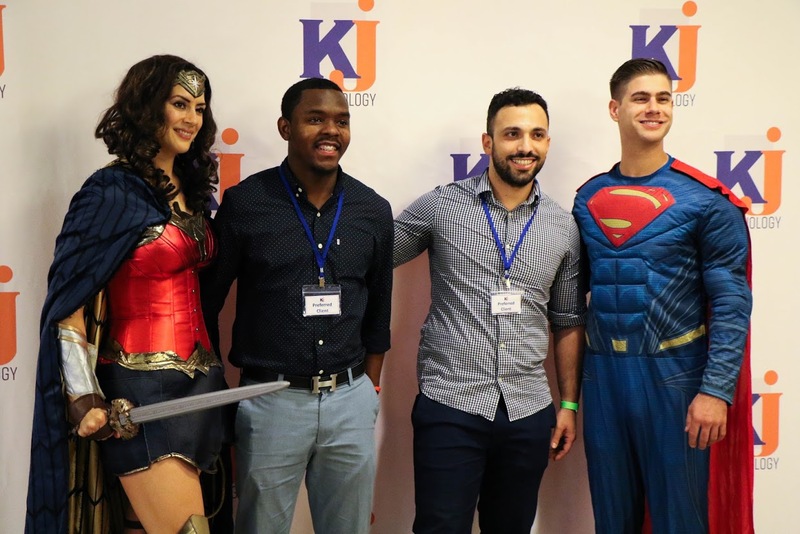 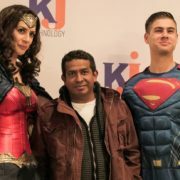 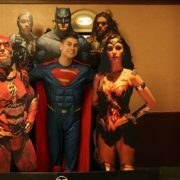 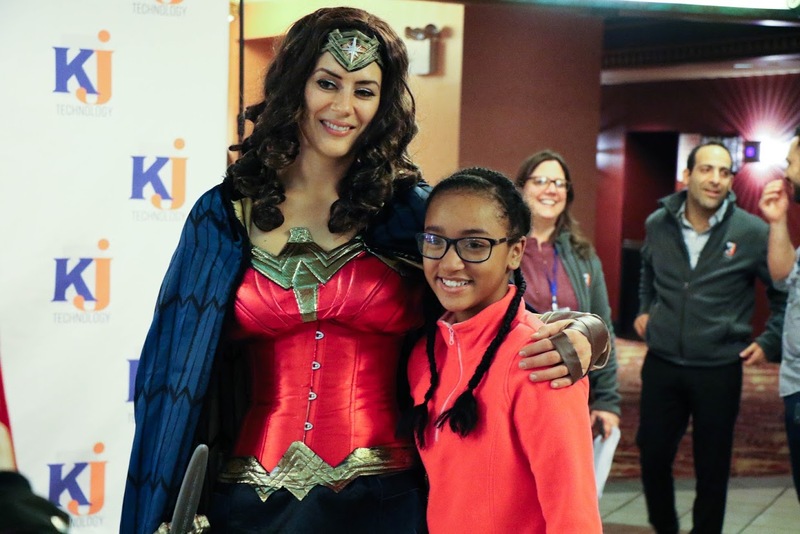 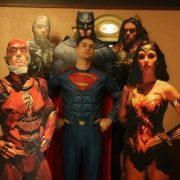 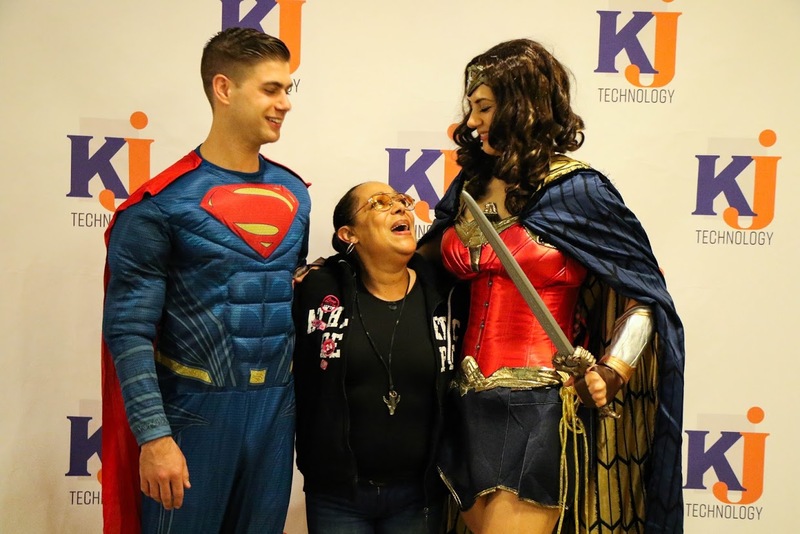 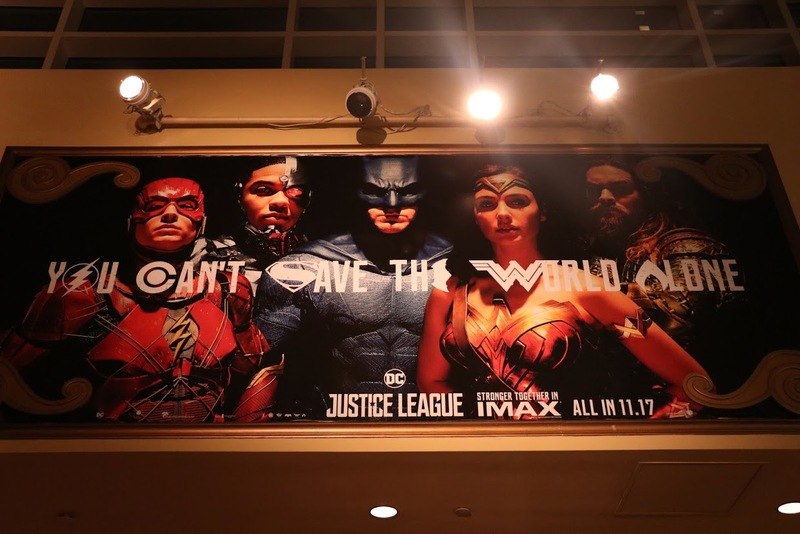 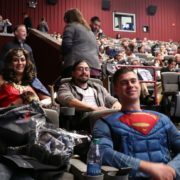 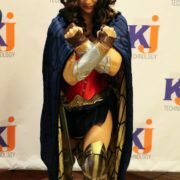 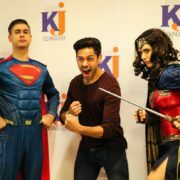 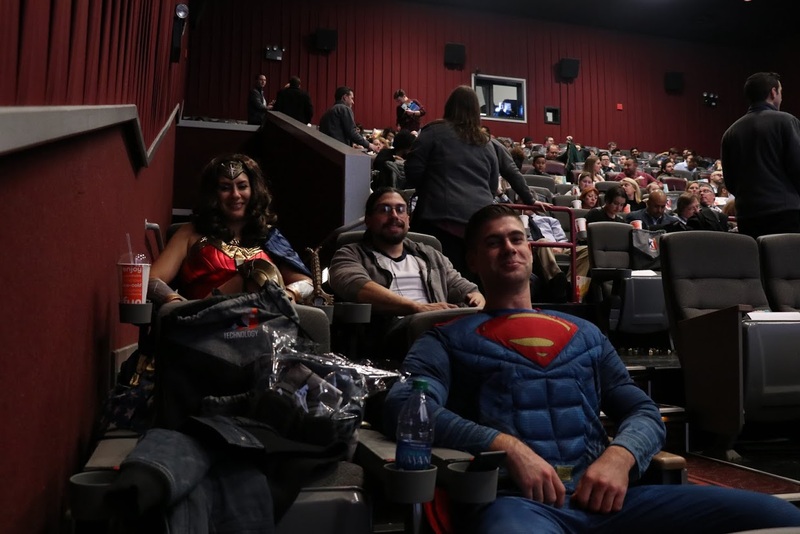 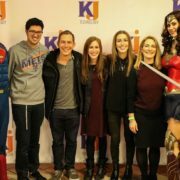 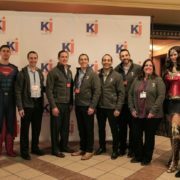 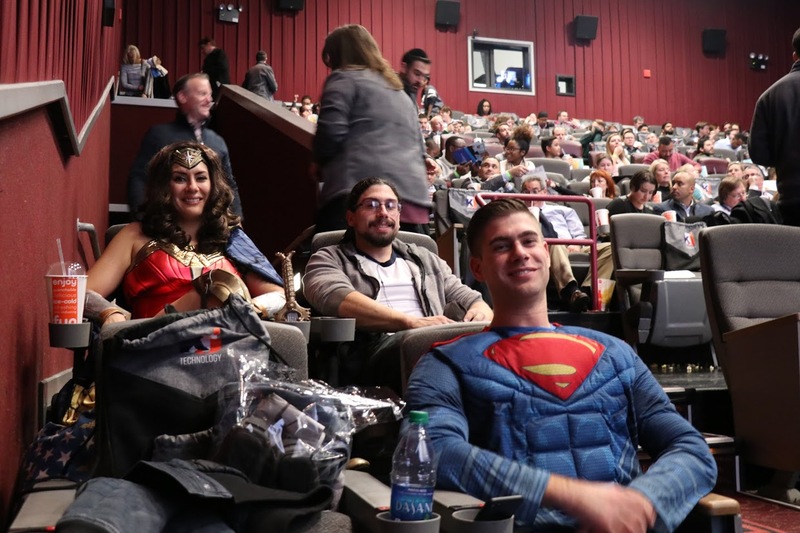 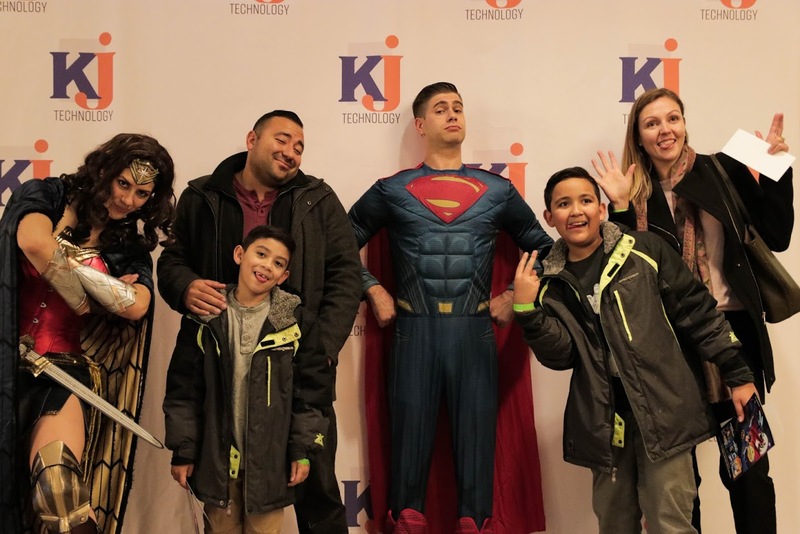 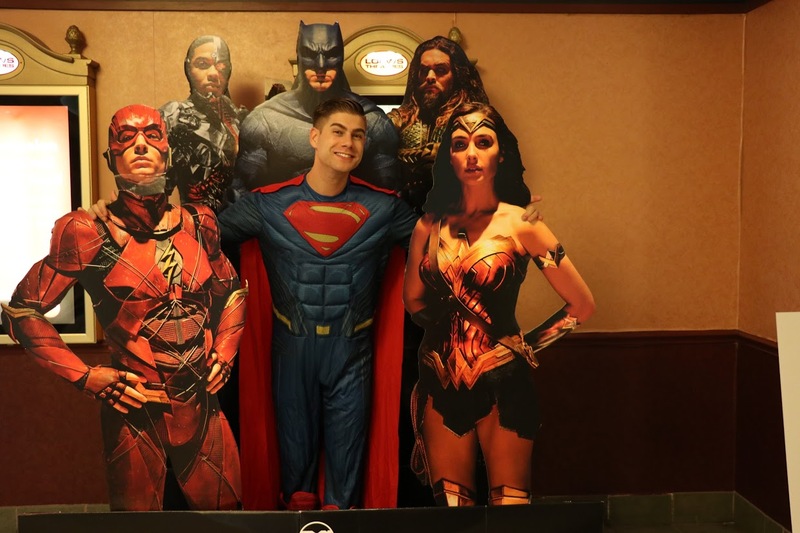 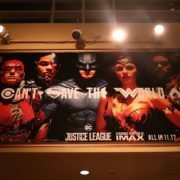 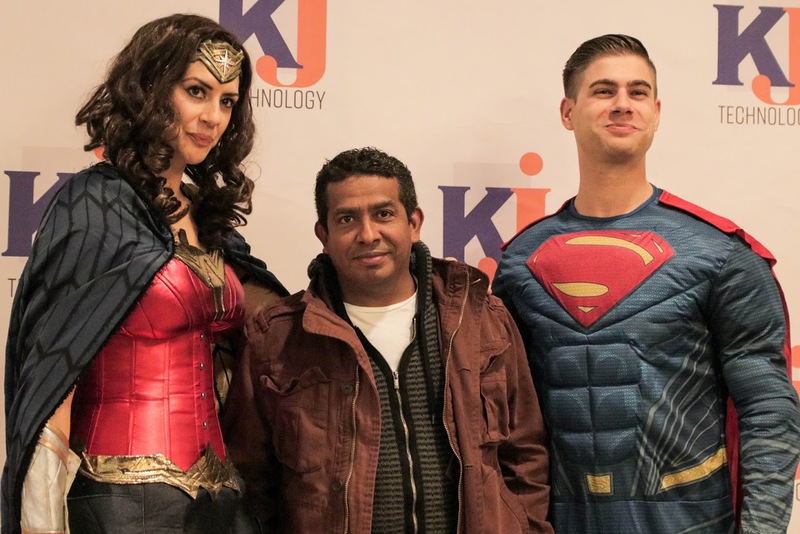 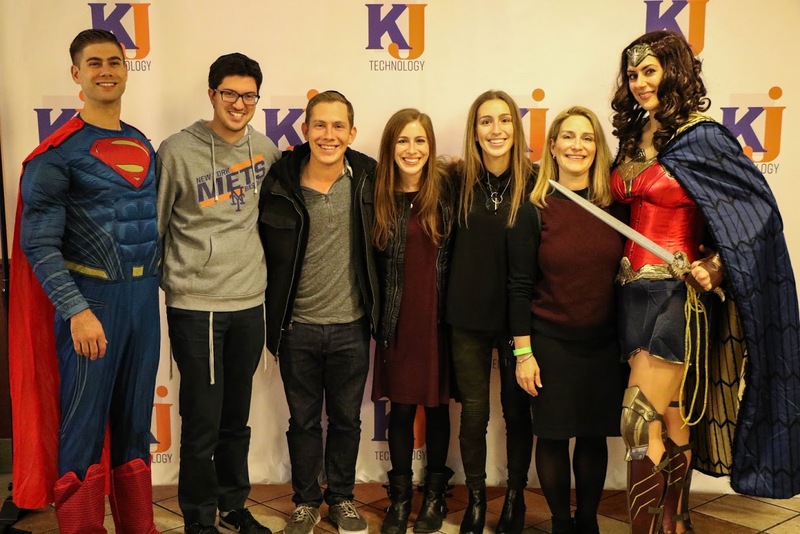 That’s why we were excited to take clients, friends and family out to see an early screening of Justice League, a team of superheroes who go above and beyond for all mankind. 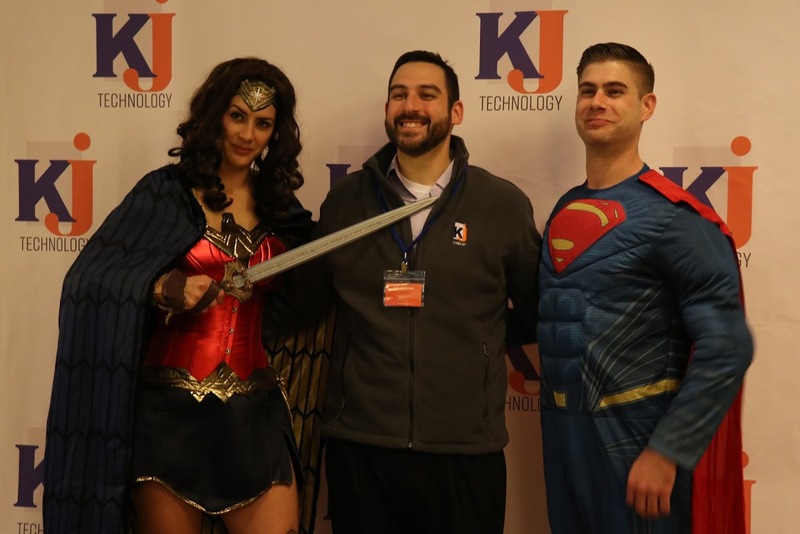 We opened the show with a quick talk about the state of modern cybersecurity and how you can protect yourself from the worst on the internet with some strengthening of your network security. 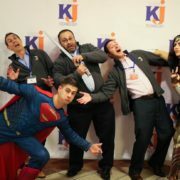 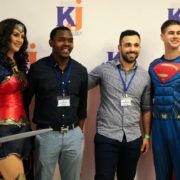 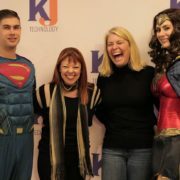 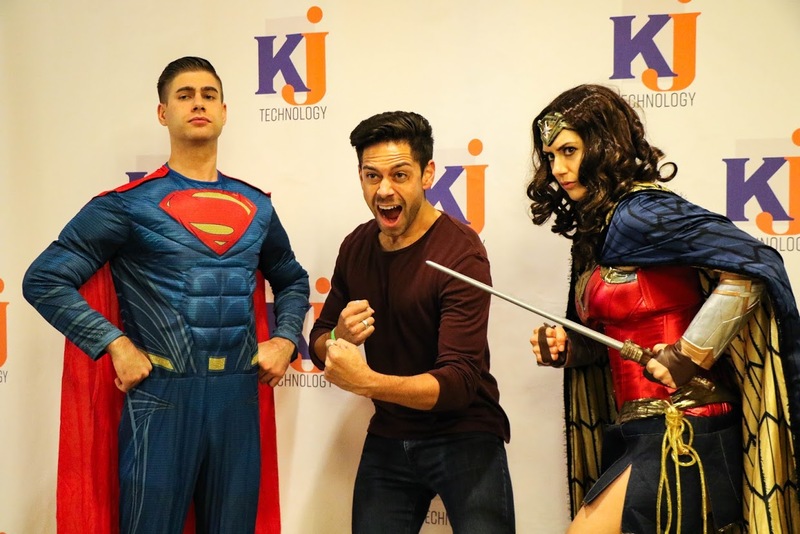 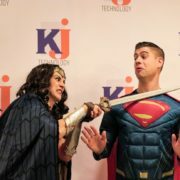 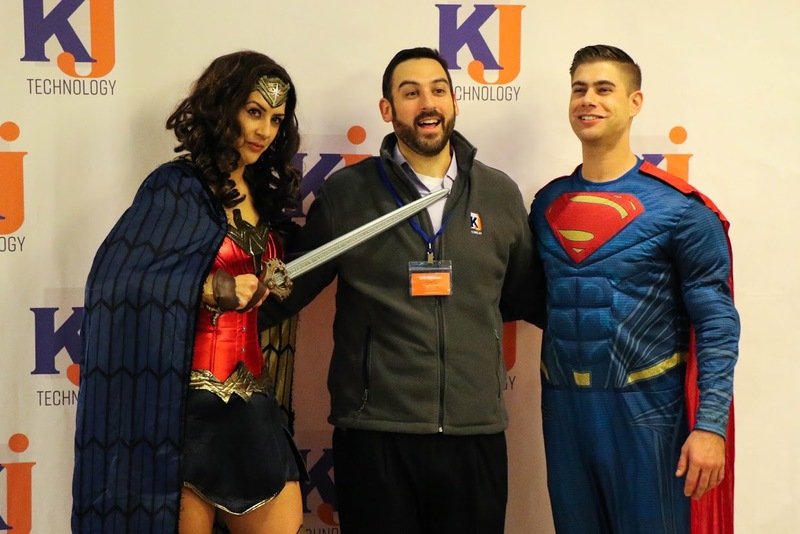 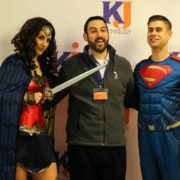 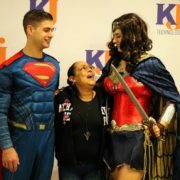 Like the Justice League, you need a team of superheroes to combat all the cyberattacks that are aimed at your business. 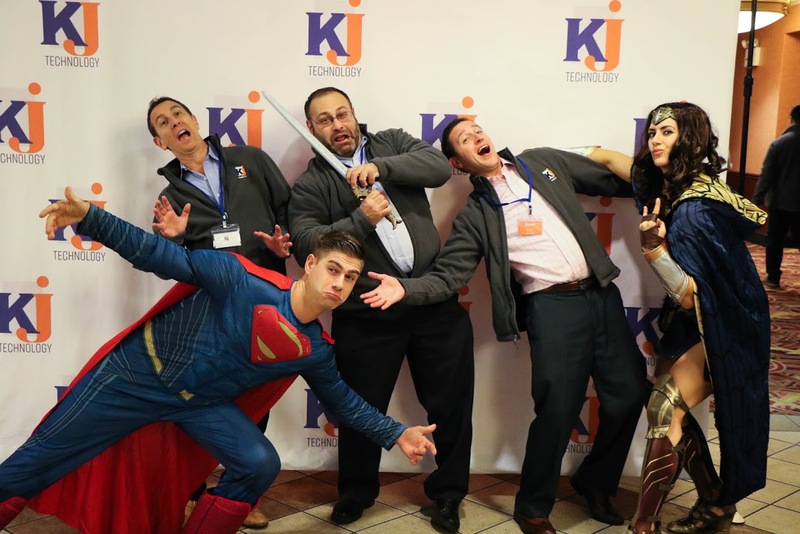 That’s why we’re here: To help you secure your hard-earned information. 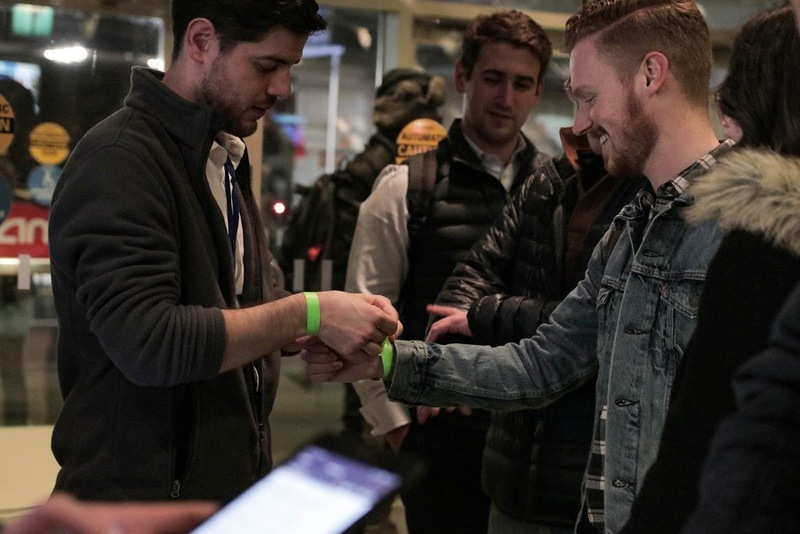 If you couldn’t make the show, stay tuned for more events like this in the future. 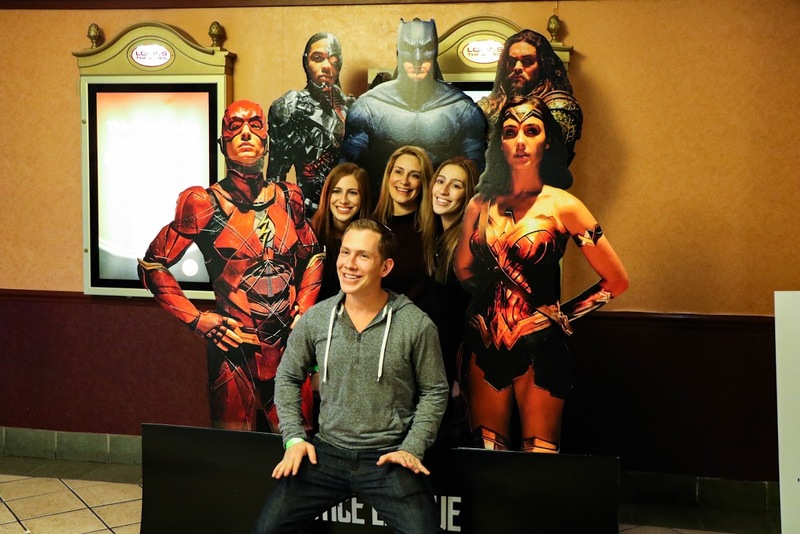 We love treating our friends to a fun night out together to take a break from the hustle and bustle. 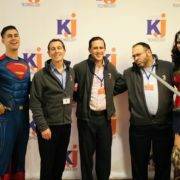 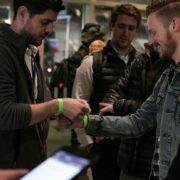 If you want to know how you can stay in the know for upcoming events, sign up for our newsletter or give us a call.